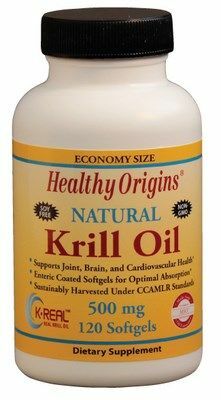 Krill Oil is a fantastic source of Omega 3s, especially EPA and DHA, the two essential fatty acids the body needs to maintain excellent health. 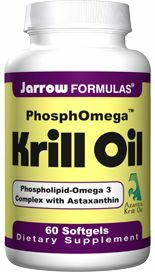 Phospholipid form of Omega 3 Fatty Acids plus a Potent Antioxidant called Astaxanthin make Krill Oil a natural choice. Krill Oil contains a rich supply of astaxanthin, a red pigment also found in shrimp, lobster, mussel, crab and other seafood sources. Astaxanthin is known as a very powerful antioxidant which can help rid the body of free radicals that contribute to various diseases and illnesses. Astaxanthin is also known for its anti-aging capabilities. Unlike many other antioxidants, astaxanthin crosses the blood-brain barrier, where it could theoretically protect the eye, brain and central nervous system from free radical damage. Another advantage of Krill Oil is that the Omega 3 structure is linked together in a different form compared to fish oil. 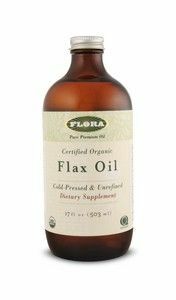 The essential fatty acids in fish oil are made up in triglyceride form, whereas krill oil is linked together in phospholipid form the same structure as the fat cells in the human body. 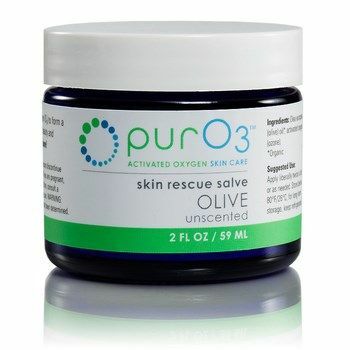 This makes absorption of Omega 3s faster and more complete. Krill are shrimp-like crustaceans that are approximately 1 to 6 centimeters long. They live is the ocean, where they feed mainly on phytoplankton. They're near the bottom of the food chain and are eaten by whales, seals, penguins, squid and fish. Being on the bottom of the food chain and grown naturally in the pure waters of the Antarctic Ocean make Krill completely free of harmful contaminants, heavy metals or PCBs. Findings from a study conducted at McGill University in Montreal indicate that krill oil helps lower (bad) cholesterol levels. The study examined 120 patients who were diagnosed with high cholesterol. Participants were divided into four groups: Group A was given .5 - 1.5 grams of krill oil daily; Group B was given 2 3 grams of krill oil daily; Group C was given 3 grams of fish oil daily and Group D was given a placebo. Findings revealed that patients taking just 500 mg of krill oil daily achieved 300 % improvement in cholesterol levels compared to patients taking 3 grams of fish oil. Research indicates a link between the lack of Omega 3 fatty acids in women and the occurrence and severity of PMS symptoms. 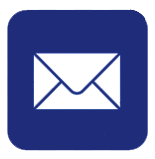 A study conducted by the University of Montreal followed the progress of 70 women diagnosed with PMS. Patients were divided into 3 groups: krill oil, fish oil and a placebo group. 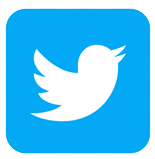 Experts also took note of the dosage of pain relief medication used by participants as well as other diagnostic tests to compare the effectiveness of krill oil, fish oil and other methods used to address conditions associated with PMS. Results concluded that women taking krill oil used less pain relief medications compared to the fish oil group. 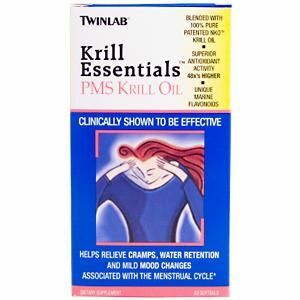 Findings also revealed that krill oil "significantly reduces dysmenorrhea" and the emotional symptoms of PMS. 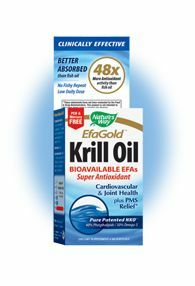 Above all, krill oil was found "more effective than fish oils for the complete management of premenstrual symptoms." Results from a study published in the Journal of the American College of Nutrition reported that krill oil can significantly reduce heart-damaging inflammation. The study was conducted by measuring the presence of C-Reactive Protein (a.k.a CRP) levels in the blood. One way to measure the risk of heart damage is to examine the amount of the body's CRP levels. 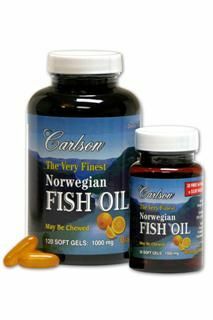 Participants of the study were divided into two groups; a placebo and krill oil group. During the study, CRP levels were measured three times; the beginning, seven days and 14 days. After 7 days, the placebo group's CRP levels increased by 15.7 % and after 14 days levels increased again by 32.1%. The group that had been taking 300 mg of krill oil daily reduced their CRP levels by 19.3% after seven days. After 14 days, CRP levels dropped even further by 29.7%. The results of a study published in the American Journal of Nutrition highlighted the effects of krill oil on chronic inflammation and arthritic symptoms. The study was conducted by Western University in collaboration with McMaster University. Participants included 90 patients who were diagnosed with inflammatory conditions such as cardiovascular disease, rheumatoid arthritis and / or osteoarthritis. Findings revealed that krill oil reduced pain by 28.9%, stiffness by 20.3% and functional impairment by 22.8%. 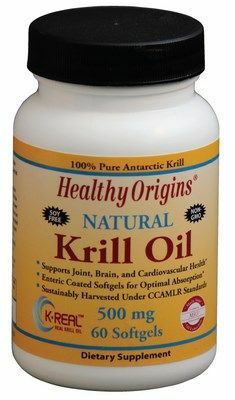 Moreover, results indicated that krill oil "significantly inhibits inflammation and reduces arthritic symptoms within a short treatment period of 7 and 14 days." A study at the University of California, Berkley, suggests that low levels of Omega 3s, particularly DHA and EPA may contribute to cognitive decline. 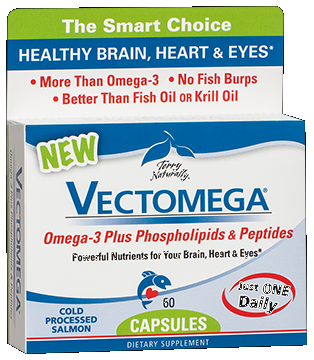 Findings indicate that regular consumption of Omega 3s, especially sources rich in EPA and DHA (such as krill oil), can considerably improve cognitive function. 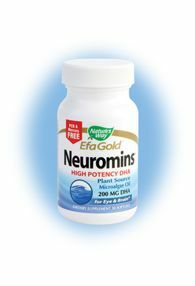 Moreover, a study of 30 adults with attention difficulties showed 46% improvement in mental concentration and 48.9 % mental focus after 90 days of taking krill oil supplements. Furthermore, krill oil contains the powerful antioxidant astaxanthin, which has the rare ability to cross the blood brain barrier and rid the body of free radicals that can lead to cognitive impairment. 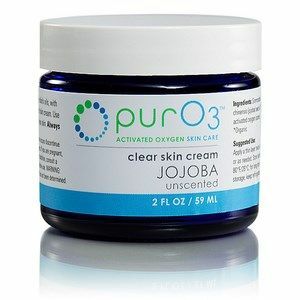 ORAC (Oxygen Radical Absorbance Capacity) values are used to measure the effectiveness of antioxidants. Numerous ORAC tests have proven that krill oil effectively repairs aging cells when compared to other antioxidants. 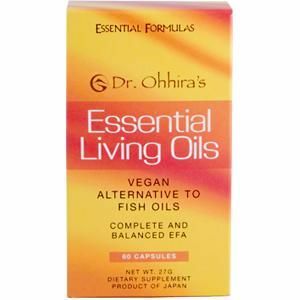 In fact, independent labs confirmed that Everest Nutrition Krill Oil contains an ORAC value of 431 while fish oil has an ORAC value of 8. Krill oil has over 50 times more ORAC power than fish oil! 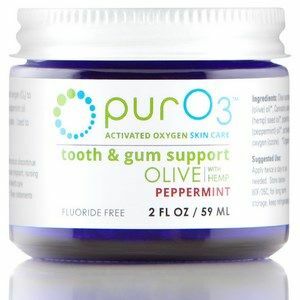 Research concluded that patients (particularly women) who took krill oil for three months reported significant improvement in the texture of their skin, nails and hair. 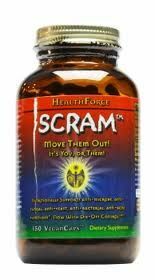 Furthermore, these women reported a 60% reduction in wrinkles and fine lines and a 50% improvement in energy, stamina, mental alertness and concentration. Numerous studies prove that krill oil can improve your overall health by strengthening your immune system, optimizing kidney function, regulating the body's hormone levels, elevating your mood and emotional wellbeing, balancing blood sugar levels, regulating blood pressure levels, supporting eye health, boosting your energy AND much more! 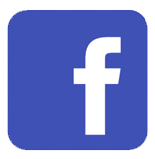 In fact, Woman's World Magazine reported: "Krill oil is so potent; women who took it for three months reported a 51% boost in energy, alertness, memory, concentration and stamina in a recent Canadian study. 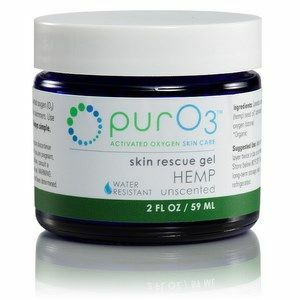 And almost 100% described having a greater sense of well-being and happiness -- plus a 31% reduction in aches and pains!" 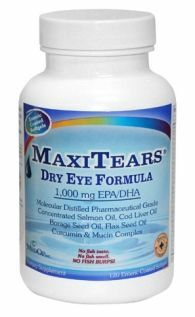 More Powerful Antioxidant54x More Powerful Than Fish Oil! 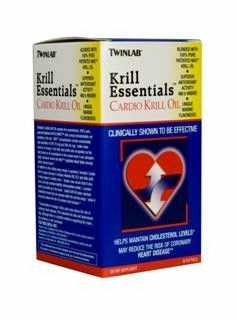 Numerous tests and studies from around the world report that krill oil surpasses fish oil when it comes to effectiveness. Krill oil produces superior results over fish oil in improving PMS symptoms, maintaining cardiovascular health, relieving inflammation and improving cognitive function along with a slew of other benefits. People with allergies to seafood shouldn't use krill oil. 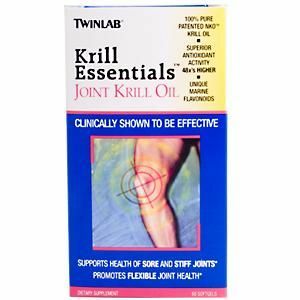 People with bleeding disorders shouldn't use krill oil unless under the supervision of a qualified health professional. Side effects of krill oil may include loose stools, diarrhea or indigestion. 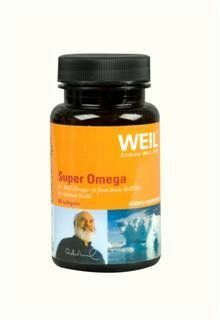 Premium source of Omega-3, Doctors Best Krill Oil enhanced with DHA and EPA. Krill Oil benefits healthy cholesterol, cardiovascular health and may help relieve symptoms of PMS. Krill is an excellent source of Omega-3. 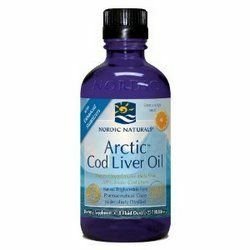 ArcticPure Krill Oil is a premium, naturally rich source of omega-3s and phospholipids, a potent support for heart and brain health, as well as a means of monthly comfort for women. Krill oil additionally contains the natural antioxidants astaxanthin and vitamin A, both of which support protection of cells, eyesight, joint health, and immunity. Krill Oil is clinically validated to enhance brain nutrition and lipid management. 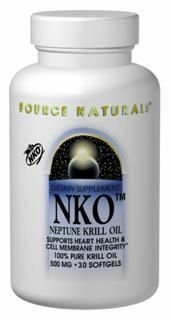 Nature's Way neptune krill oil is an important source of antioxidants, phospholipids, and fatty acids that helps with mobility, heart health, healthy cell membranes and reduce PMS discomfort. NKO's balanced fatty acid content includes not only EPA and DHA, the crucial Omega-3 FA's, but Omega-9 FA's and phospholipids, as well. 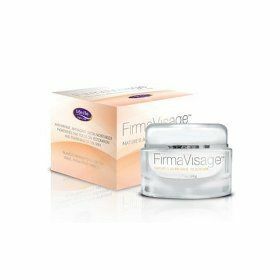 Firma Visage is a natural facial moisturizer made with natural ingredients which are easily absorbed and help revitalize skin. NKO is an extract from Antarctic krill that is rich in cell membrane building blocks: highly unsaturated phospholipids co-functionalized with omega-3 fatty acids (EPA & DHA). Although beneficial for both men and women, NKO also supports temporary relief of PMS symptoms. Nature's Way neptune krill oil enhances mood and overall health through an important blend of phospholipids, antioxidants, and fatty acids, alleviating joint pain and increasing energy levels. Research shows Astaxanthin has excellent results supporting healthy Cholesterol levels and maintaining cardiac health, delivering good joint health and reducing inflammation, supporting rapid post-exercise recovery, providing better eye and visual health, protecting optimal skin health. 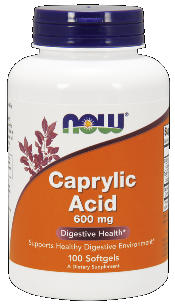 Caprylic acid is a potent anti-fungal that kills candida cells and neutralizes acidity in the stomach. Shark Liver Oil softgels from SeaCoast Vitamins provide 500 mg of shark liver oil with a minimum of 20% Alkoxyglycerols and help boost immune function. The formula of these three highly effective plant oils can bring joy and happiness into a noisy, chaotic world. Urovex Butterbur Extract supports healthy bladder function. This patented, standardized extract contains the biologically active components petasin and isopetasin. 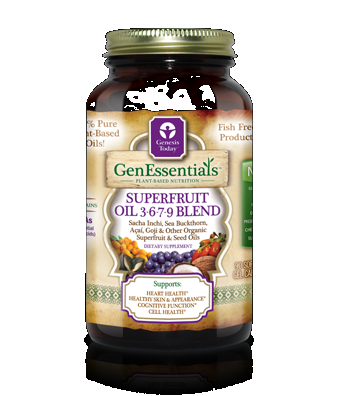 GenEssentials All Organic Superfruit Oil 3-6-7-9 Blend (90 softgels)*. 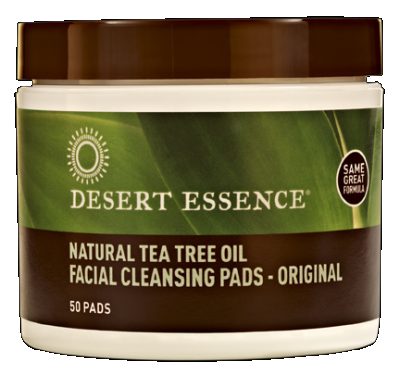 100% plant based oils. NOW Eucalyptus Oil is 100% pure and steam distilled. Key- E Suppositories are natural soothing inserts prepared with a base derived from coconut and palm oils. Aura Cacia Tranquility Aromatherapy Massage Oil uses pure botanical extracts to moisturize and soften the skin while soothing and calming the mind. 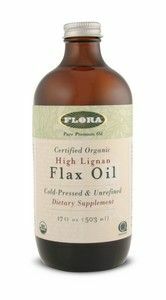 Flora's Flax Oil is high in Omega-3 & -6 Essential Fatty Acids (EFAs) which are important for proper immune system development, good muscle tone, soft smooth skin, and for maintaining a strong circulatory system. 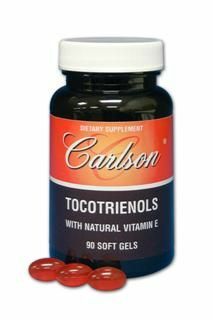 Tocotrienols are important regulators of blood lipids, being involved in the regulation of total cholesterol as well as LDL cholesterol. 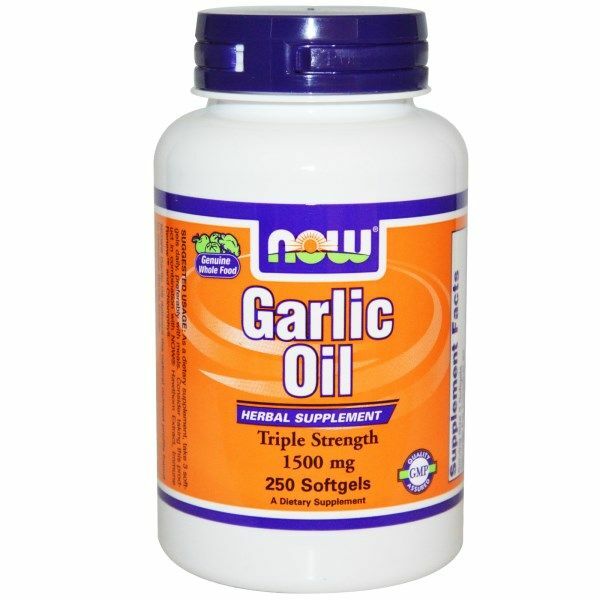 Now Foods Garlic Oil 1500mg contains three times as much garlic oil than other garlic oils per softgels. 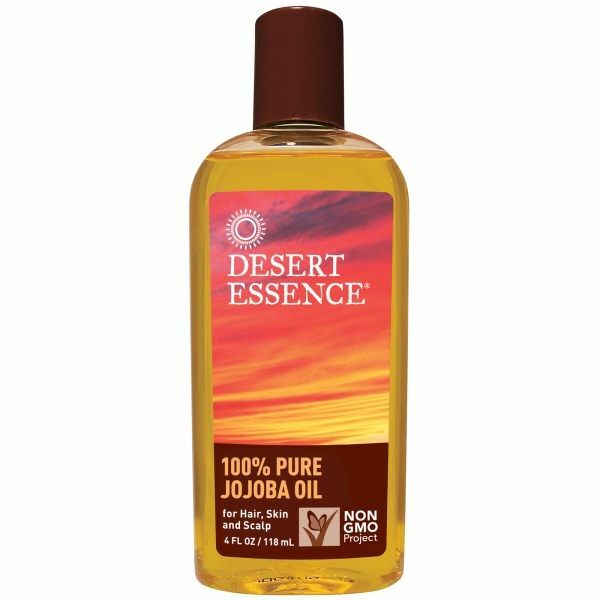 JoJoba Oil from Desert Essence is an effective moisturizer for the hair, scalp, and skin, and is gentle enough for even the most sensitive skin. 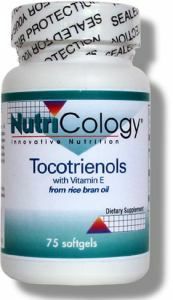 Red Palm Oil praised as the #1 all natural-source of alpha, gamma, and delta tocotrienol with 100 IU Vitamin E. Tocotrienols are powerful antioxidants. 100% Pure Weight Management Thermogenic Spares Lean Body Tissue Vegetarian Product Medium Chain Triglycerides (MCT's) are fats that are naturally found in coconut and palm kernel oil. MCT's are more easily and rapidly digested than other types of fats, as they require lower amounts of enzymes and bile acids for intestinal absorption. MCT's are metabolized very quickly in the liver and are reported to encourage an increase in energy expenditure, while decreasing fat storage. Numerous studies suggest that substituting MCT Oil for other fats in a healthy diet may therefore help to support healthy weight and body composition. Immuno-Viva Core capsules deliver super-potent antioxidants to the system, boosting immune function. 1 tsp of Core oil is equivalant to 16 pounds of raspberries, rich in omega 3-6 and 9 fatty acids. Quality control from soil to oil: Our involvement begins in the fields with the growers and continues through harvesting, seed selection, oil pressing, and purity testing. Fresh Pressed Daily-from the finest grade organic flax seeds available.